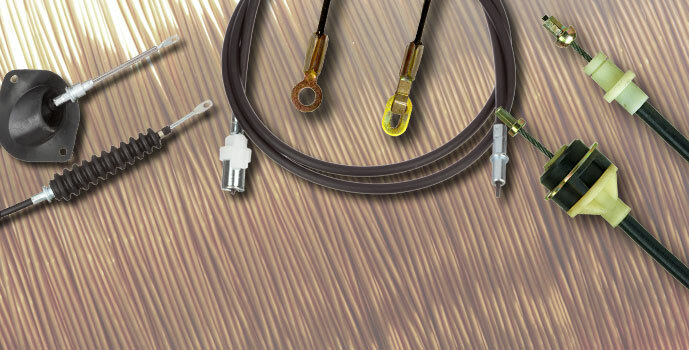 With the most complete cable coverage in the industry, ATP has made a solid commitment to support the cable product category with complete coverage, including many part numbers that are difficult to find. 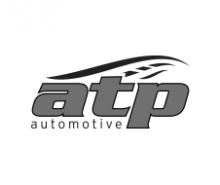 ATP offers a full line of speedometer cables and speedometer cable core kits. 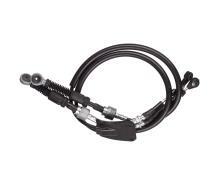 Also available are cables for the accelerator, clutch release, detent, transhift, manual shift and tailgate applications. 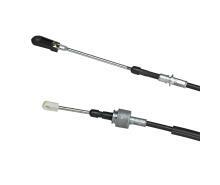 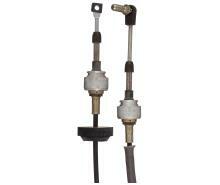 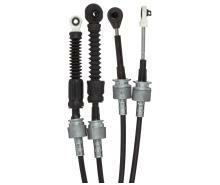 Universal detent and choke/throttle cables are also supplied by ATP.